The Warriors aren’t coming into the playoffs with the best record in the NBA, but they are coming in as the two-time defending champions. When the narrative is “Is there any team good enough to beat the Warriors?” then it’s pretty obvious they’re the best team in the playoffs. 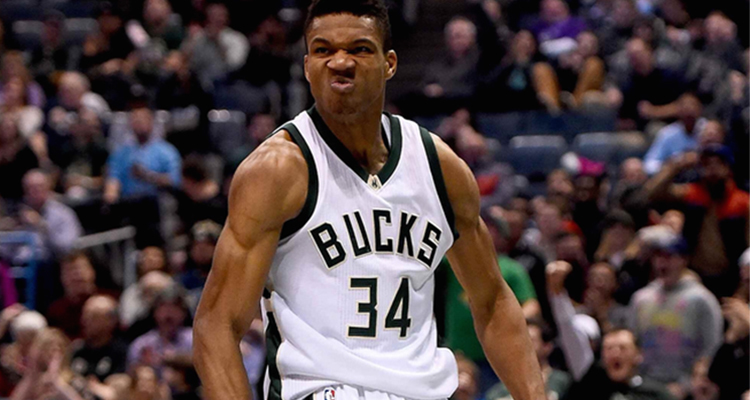 Milwaukee has been one of the most surprising teams all season. Not many people thought they had the talent to finish first in the East, let alone have the best record in the entire NBA. As long as the Bucks “others” (Bledsoe, Lopez, Ilyasova, Hill, and Connaughton) continue their consistent outside shooting, Giannis and Kris Middleton could carry this team to the NBA Finals. 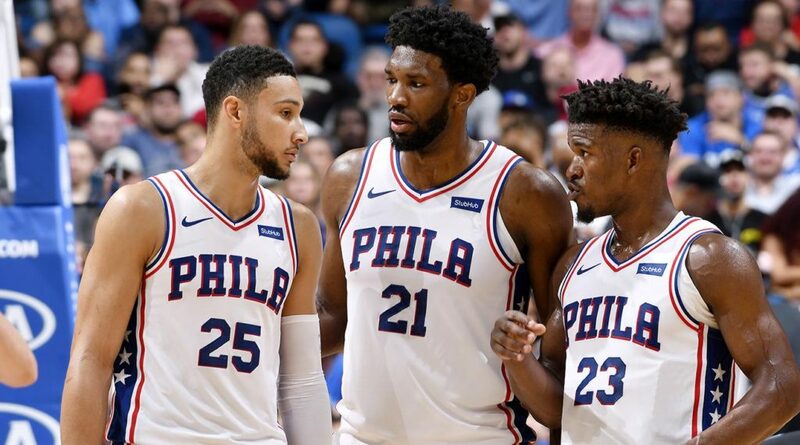 Outside of Golden State, the 76ers have arguably the best starting lineup in the NBA (Ben Simmons, JJ Redick, Jimmy Butler, Tobias Harris, Joel Embiid). When the playoffs start, rotations shrink and stars play more minutes, which is good news for Philly and bad news for the rest of the East. 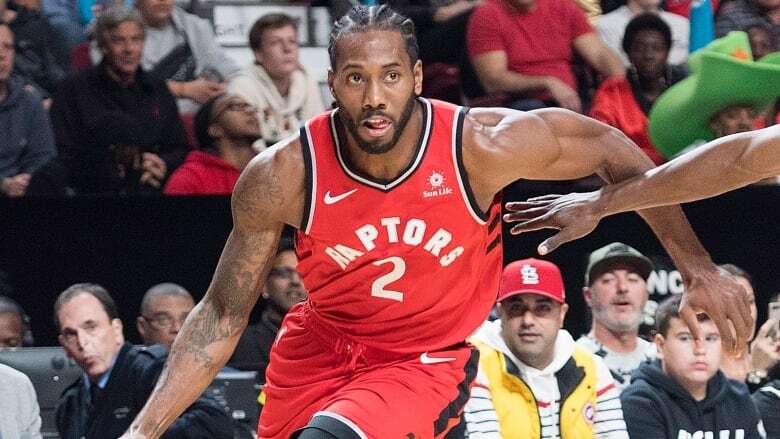 Could this be the year the Raptors get over the hump and make it to the NBA Finals? While Kyle Lowry still hasn’t proven to be reliable come playoff time, Toronto did add a former NBA Finals MVP this season. LeBron is gone, but the rest of the East’s top teams have improved. The only way Toronto makes it to the Finals is with consistently great performances from Kawhi and Paskal Siakam. The Rockets are the fourth seed in the West, but I have them ranked as the second best team in their conference. They were one game away from the NBA Finals last year and James Harden has gotten even better. 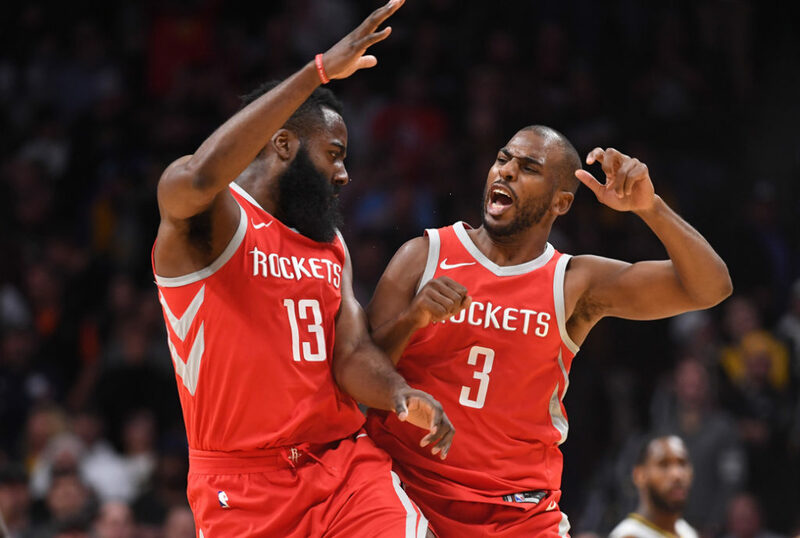 Harden has to carry over his regular season dominance to the playoffs, along with Chris Paul staying healthy, for the Rockets to have any chance of upsetting the Warriors in the second round. 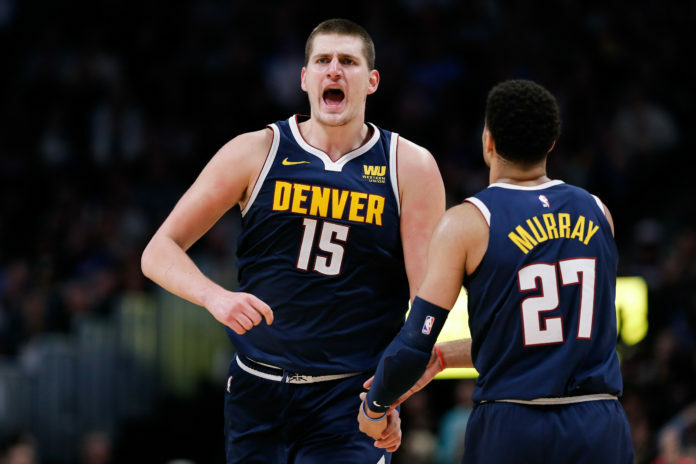 Denver battled with Golden State all season for the best record in the West, but ultimately came up short and settled for the second seed. The Nuggets have a great starting lineup and one of the best benches in these playoffs, but they lack playoff experience. 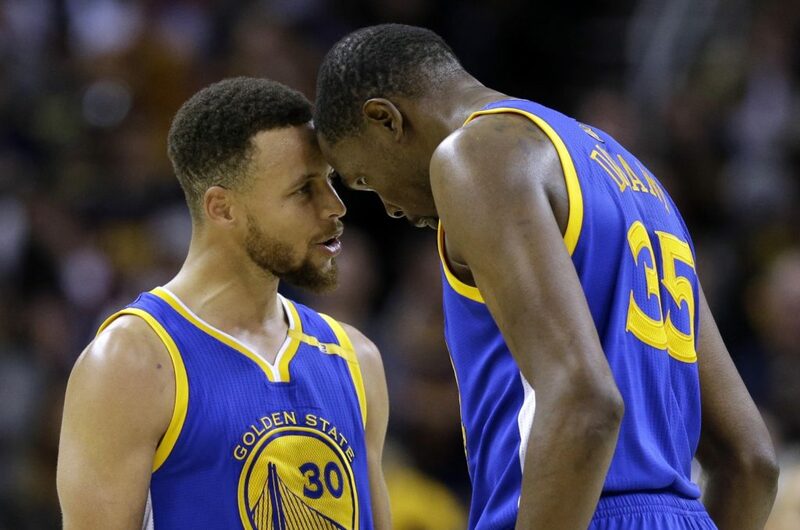 If they can handle the Spurs in the first round with the same kind of dominance they showed all season, then they’ll likely be the biggest threat to the Warriors out West. The Jazz have the fifth seed but I have them ranked as the fourth best team in their conference. Based off my rankings, the Rockets-Jazz matchup will pit two of the top four teams in the West against each other in the first round. Donovan Mitchell has gotten even better this year and that should worry Houston fans. After taking down the Thunder in the first round as a rookie, Mitchell is looking to make another statement in his second year. 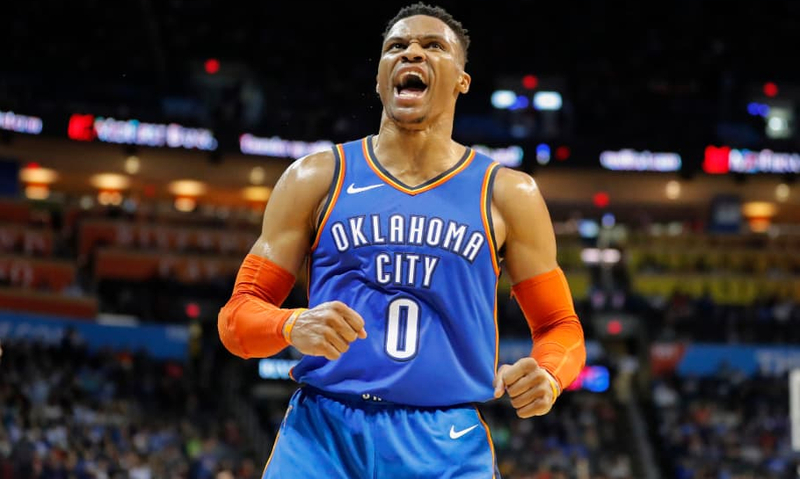 OKC was consistently holding either the third or fourth seed in the West during the middle of the season, but a combination of offensive struggles and defensive lapses caused them to slide all the way down to the eighth seed. 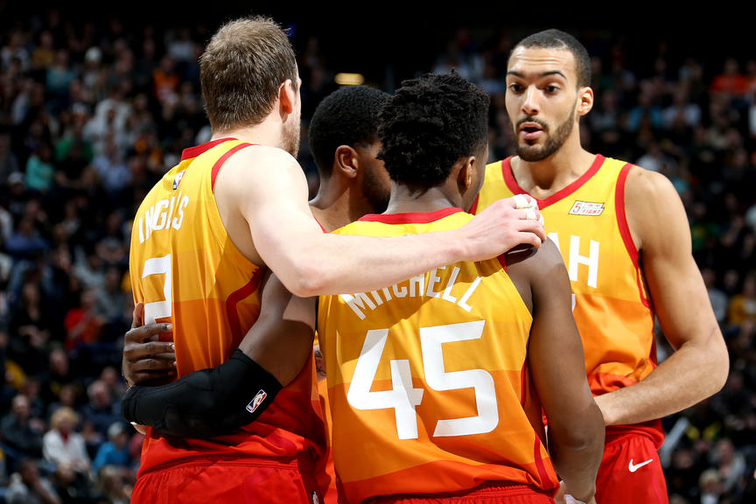 They finished the season strong, however, and finished with the sixth seed and lucked in to one of the easier matchups in their conference. Look for Playoff P (Paul George) and Steven Adams to assert themselves against a Portland frontline that’s led by former Thunder Enes Kanter. Boston came into this this season as pretty much everybody’s pick to come out of the East and potentially defeat the Warriors in the Finals. Nobody could have expected them to struggle as much as they did, which led them to finish fourth in the East. I wouldn’t be shocked if they turned it around and made a run to the Finals, but it all depends on how well Jaylen Brown and Gordon Hayward play with Marcus Smart out for the first two rounds. The Trail Blazers are the third seed in the West, but I have them ranked as the sixth best team in their conference. They have yet to make it past the second round with Lillard and McCollum and they were blown out last year by a sixth seeded Pelicans team. With Jusuf Nurkic out for the season, it’s hard to imagine any scenario where Portland is able to defeat a Thunder team when Portland’s starting center is such a defensive liability (Enes Kanter). 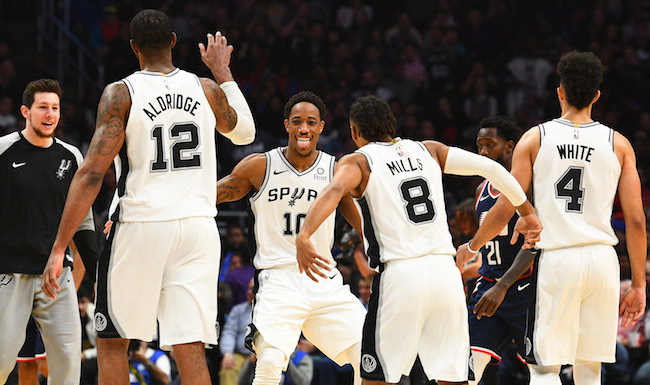 The Spurs could be a sleeper team to make a run to the Conference Finals this year. 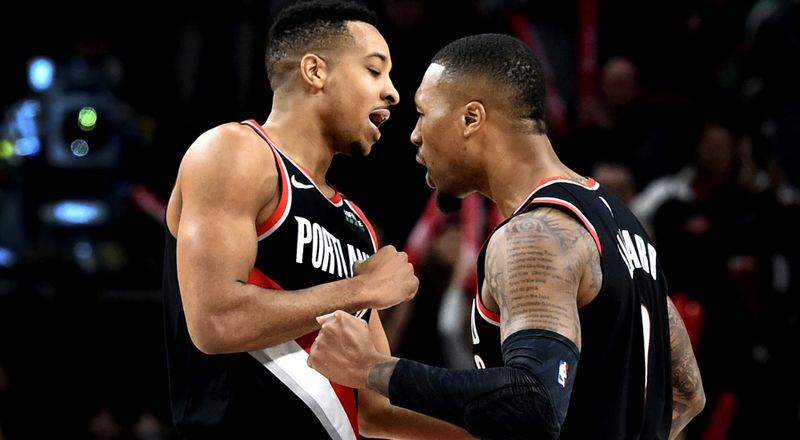 The only problem is that they’re playoff success will rely heavily upon two guys that are known for folding in the playoff spotlight (DeMar DeRozan and LaMarcus Aldridge). If the Spurs can beat an unexperienced Denver team in the first round, however, they’ll likely face a Thunder team that they already beat two out of three times this year. The Clippers are one of the most surprising playoff teams in the NBA. They’ve succeeded without a star player and have been led all year by two players coming off the bench. Sadly, all good things must come to an end. They enter the playoffs with the eighth seed, meaning they have to face the Warriors in the first round. 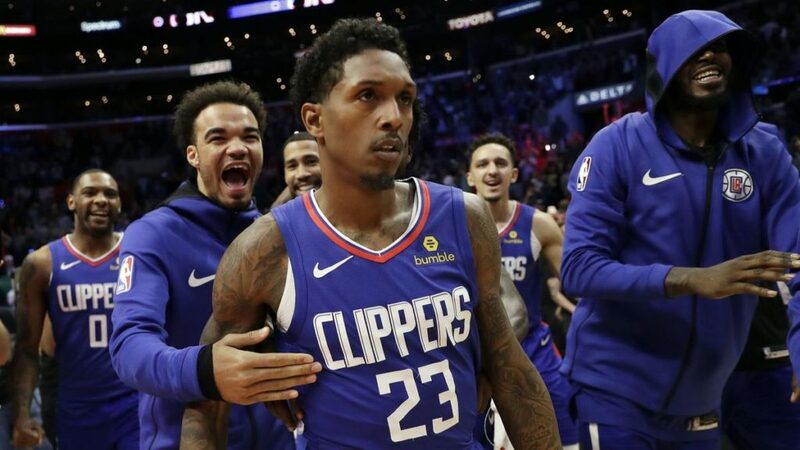 Clippers fans won’t care much about a first round exit, however, as their sights are focused on this summer. Most people expected the Pacers to plummet in the standing when Victor Oladipo went down for the season prior to the All-Star break, but they managed to hold their ground and finished fifth in the East. 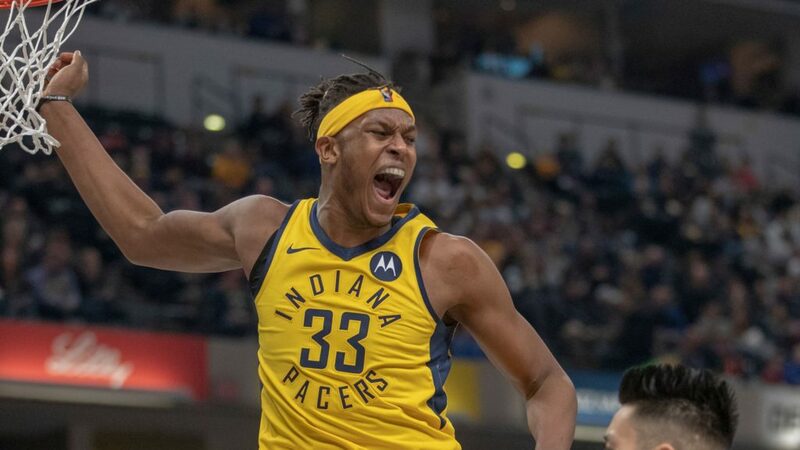 The best case scenario for these scrappy Pacers is a first round upset of the Celtics and a six or seven game series that they ultimately lose to the Bucks. 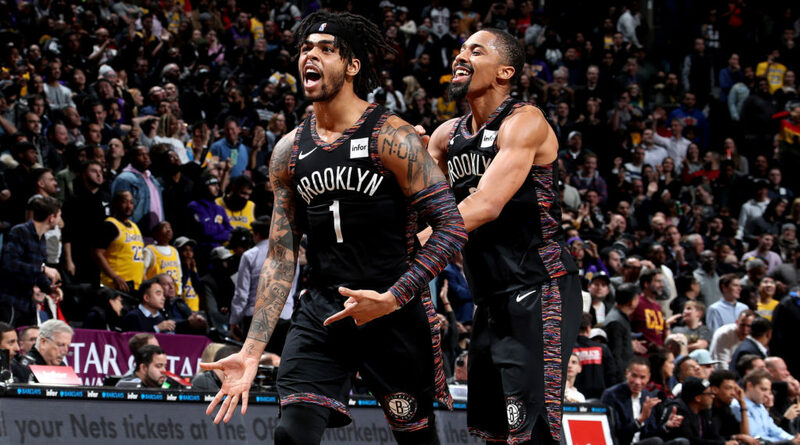 Brooklyn has managed to rebuild their team without any lottery draft picks and make a return to the playoffs after just three bottom-of-the-standings seasons. They’ll almost surely lose to the 76ers in the first round, but the Nets have a nice young core and two max slots that they’ll try to use on a couple of star players this summer. The future is bright in Brooklyn. The Magic are in the playoffs for the first time since Dwight Howard played for them. 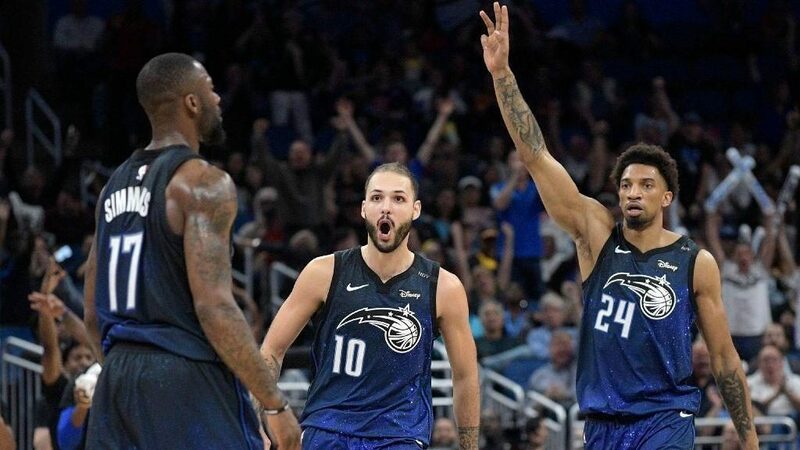 They’re led by All-Star Nikola Vucevic and uber-athletic Aaron Gordon. They’d be lucky to win two games in the first round, considering the Raptors have Marc Gasol, Serge Ibaka, Pascal Siakam, and Kawhi Leonard to matchup with the Magic’s best players. I don’t see many sweeps happening in this year’s first round, but Detroit could be the exception. They don’t have anybody who can matchup with Giannis and they’ll even struggle to find someone who can guard Kris Middleton. 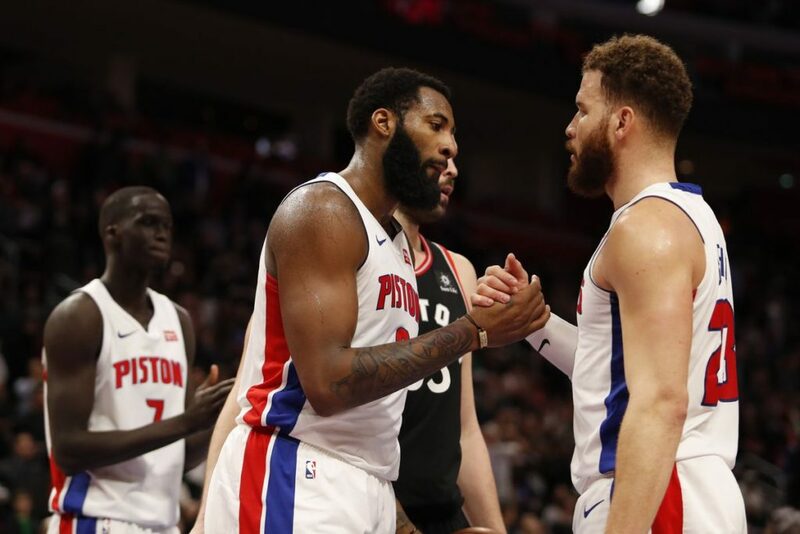 The Bucks swept all four games against the Pistons and unless Andre Drummond and Blake Griffin combine for something like 70-80 points and 40+ rebounds in a game, I can’t see the Pistons winning any games in this series.